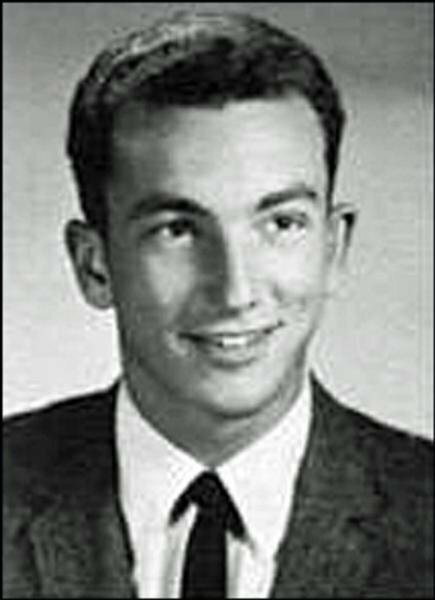 is honored on Panel 25W, Line 17 of the Vietnam Veterans Memorial. Its always a tough month for me I just wished you were here with me today who knows what we would have done together. I hope and pray you are at peace brother. see you on the other side. 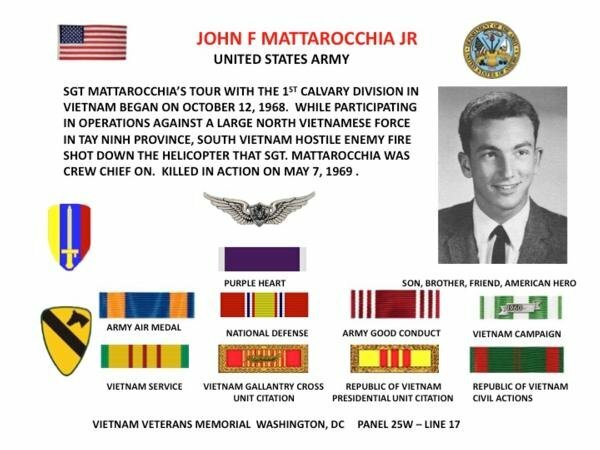 Sergeant John Francis Mattarocchia Jr., Served with the Headquarters and Headquarters Company, 3rd Brigade, 1st Cavalry Division. Just finished watching ‘Vietnam’ by Ken Burns. I thought of you throughout. Someday, I’ll come to The Wall and find your name.